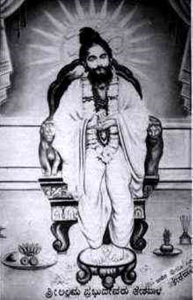 Allama Prabhu is a renowned Vachana poet and a prominent Lingayat philosopher. Know more about Allama Prabhu’s work and poems. 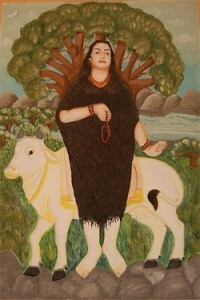 Akka Mahadevi was born at Udutadi in the Shivamogga district of Karnataka in 1150 A.D to parents who were extremely devoted to the Veer Shaivism movement.